Tell us a bit about yourself: I've got some time off work and haven't played Minecraft in a while. I don't know what's in allot of the new updates I want to find a decent server before I really delve in. I work in an office and love video games that's about it. I do enjoy the odd drink but don't worry I wont get too drunk on discord. How active will you be? : pretty active for the next month if the server is as described. it seems perfect so after that after I start working again its probably going to drop a bit to like 3 times a week and weekends. Have you ever been banned from a private server? : I have never been banned from any server. What do you think you can bring to the server? : Just an extra friendly face. 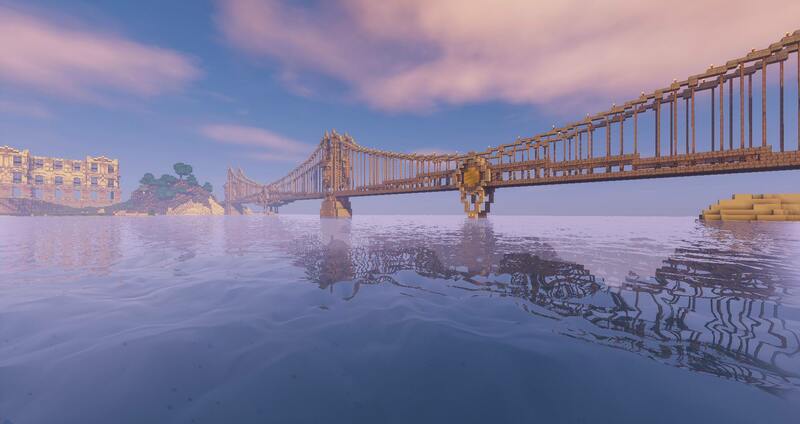 I'm not an amazing builder or anything but I have a decent mic so I can jump on discord and maybe join a few community builds, help gather resources and stuff. Any other questions or comments? 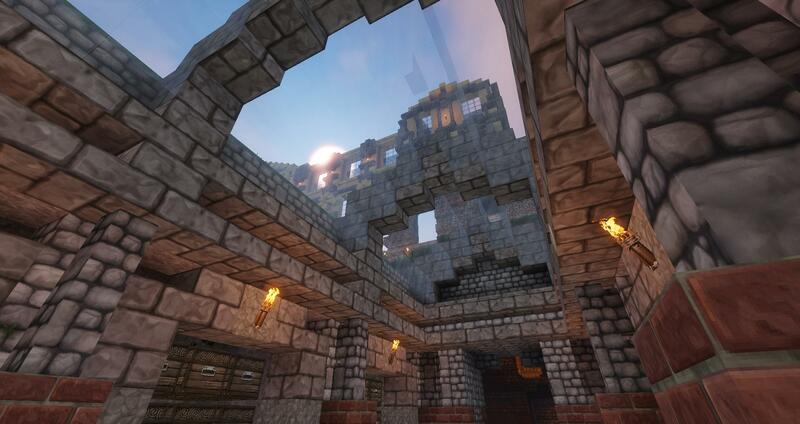 : I use mods including optifine, shaders minimap and inventory sorter. are these allowed, if not I can take off the ones you don't want to be used. Thanks for applying to Ebrius! You've been accepted! You shall receive a DM with the Discord invitation. All other info needed can be found there. What should we call you? : Wacs, Generic, Noob, Ethan, GenericNoob, any of these. How active will you be? : Very active now and until and even after my classes start just to a small, lesser extent. Easily over four hours a day if I'm really into whatever I'm doing. What do you think you can bring to the server? 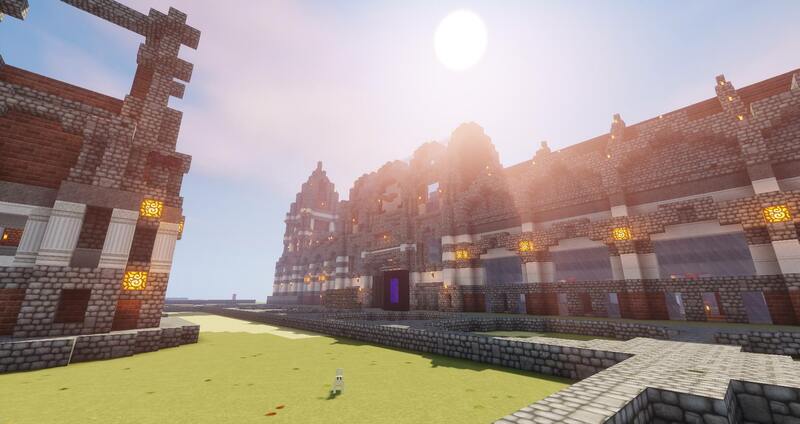 : Friendliness and fun builds. Any other questions or comments? : I'm not old enough to get drunk at a bar. What should we call you? : Ranger or Patrick, Ranger is a short for my past username (and forum name) and it has stuck around as a nickname. Tell us a bit about yourself: Well, it is I, Patrick. In short I'm a 19-year old student that dropped out of med school recently and got picked up by a large company that deals in food. I'm working there as procesoperator and will be studying to become chief production within the company. Outside of work and school I'm a relatively relaxed person. I have a foremost interest in technology and like anything that's shiny and new. If I'm not looking up new tech-related stuff, I'll be watching history shows/channels on youtube (The Great War for example) or I'll be watching gamers play games or cooks cook food. As mentioned above I like history a lot. I also like gaming a lot. Aside from Minecraft I've been an avid and active player of Battlefield 3, 4 and 1, I'm also a great fan of Rainbow Six: Siege and I generally love RPG titles like Mount & Blade, The Elder Scrolls, Mass Effect and The Witcher. I also am a great fan of building games such as Banished and Cities: Skylines. As a final game I like to play: I've recently purchased a ship in Star Citizen along with two T16000M joysticks to fly it, and It's been a blast. If I'm not doing ANY of the above, you can find me on my motorcycle, either riding it or working on it. For exercise I cycle (be it road cycling or mountain biking) or go running. I like getting 'drunk' on the weekends. How active will you be? : As I work a full time job with ranging hours, activity may vary, but I tend to be active. I intend to play at least 1-2 hours a day, once I get started on a project I'll probably significantly increase that amount of time. Have you ever been banned from a private server? : I have not been banned from a private server as far as I know, since I've been playing Minecraft for 7-8 years now I have however been banned from public servers, but the most recent ban would be years ago. What do you think you can bring to the server? : As attached below, I like building. 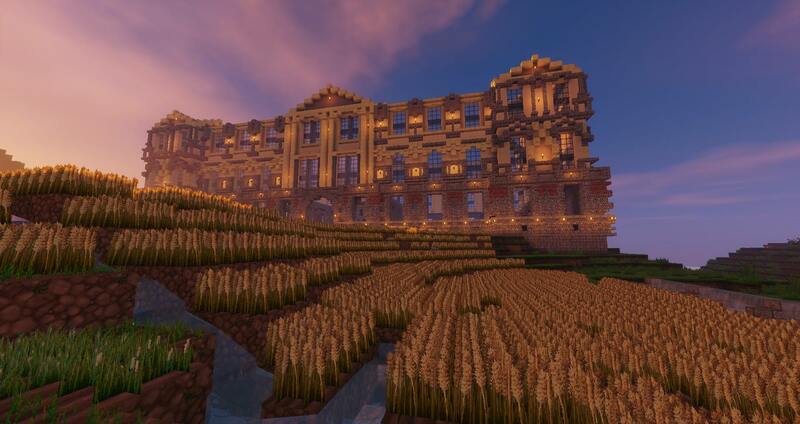 I love architecture and I like incorporating it into Minecraft. I would serve as a collector of resources, a planner of builds and a builder. I like working in a community but also alone. I think I'd make a great fit into a dedicated community. Any other questions or comments? : As of now, I do not have any questions. 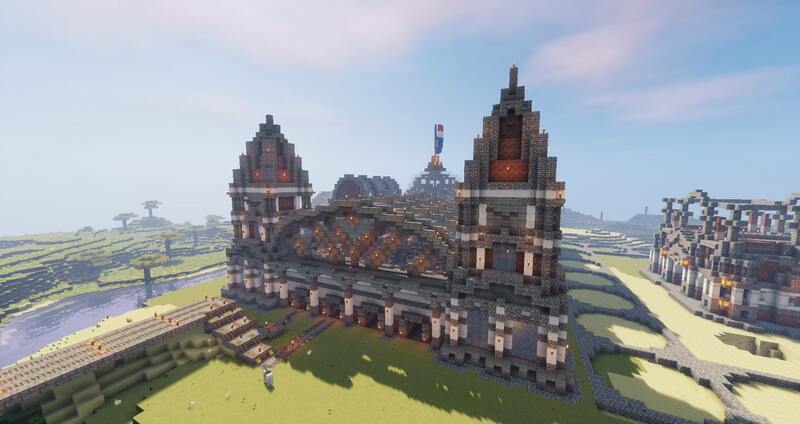 *A massive railway to the Mesa on a server I used to have. I hope you'll consider my application! "Cry havoc said he who fought chaos with chaos, and let slip the dogs of war." Tell us a bit about yourself: I like to keep to myself and play minecraft. How active will you be? : As active as I can. Have you ever been banned from a private server? : No. What do you think you can bring to the server? : Builds. Any other questions or comments? : I like rice. Thanks for applying. You have not been accepted to the server. Good luck with your future server hunts! Tell us a bit about yourself: I'm currently studying, and in my spare time I like to work out, and when I play games I usually play Minecraft. I really like the community aspect of Minecraft, and that's the main reason I want to join you guys. I've been looking for a SMP server for quite some time now, but I'm tired of servers shutting down after a month. Since many of you guys are in EU everything will be much easier regarding community stuff aswell, which is great. Many of the SMP's around are NA based it seems like. If you want to know anything else just send me a message. How active will you be? : Almost everyday, but of course I can't guarantee anything because of life, hehe. Have you ever been banned from a private server? : Never. What do you think you can bring to the server? : I think I would be a great fit to the community in general. 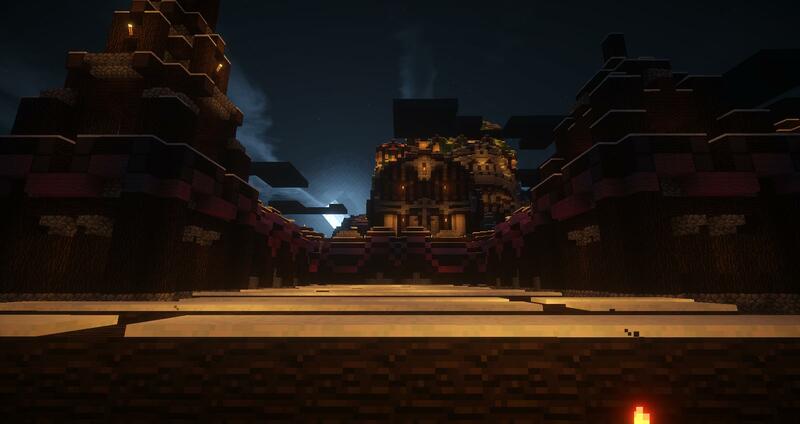 I also like building so you will probably see some builds from me at least, and good times with pranks. How active will you be? : 3-4 Hours a day and If I get hooked to a build i might even play until I am satisfied. What do you think you can bring to the server? 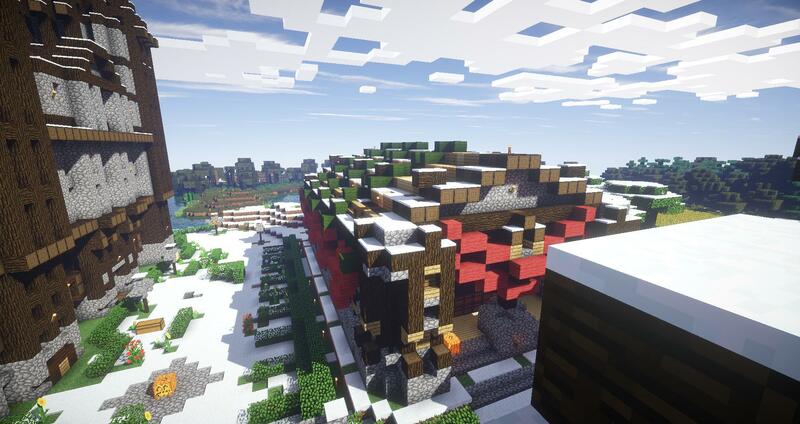 :A mix of building and redstone skills , a tiny bit of creativity and a lot of derps. Any other questions or comments? :How drunk do I have to be to join ? Thanks for applying to Ebrius. We feel that your application is not up to the standard we are looking for. With that in mind we've chosen not to accept you. Good luck with future server hunts! Forgive me server God's for I have forgotten to write a bit about myself. I am a student currently studying Computer Science. I want to become a game dev in the future. Minecraft is the only game I play these days. 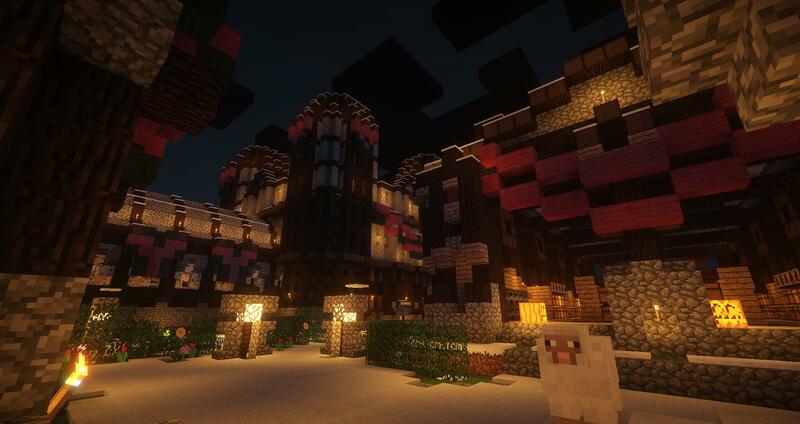 I got into Minecraft during 2012 after 1.4 was released. Since then I have been playing Minecraft on and off. I also like SciFi stuff (Time Travel is love). Tell us a bit about yourself: I'm currently in second year of university studying Geography in Scotland. I tend to spend my time either playing the piano, gaming, or just surfing the web in general (that is - when I'm not studying!). 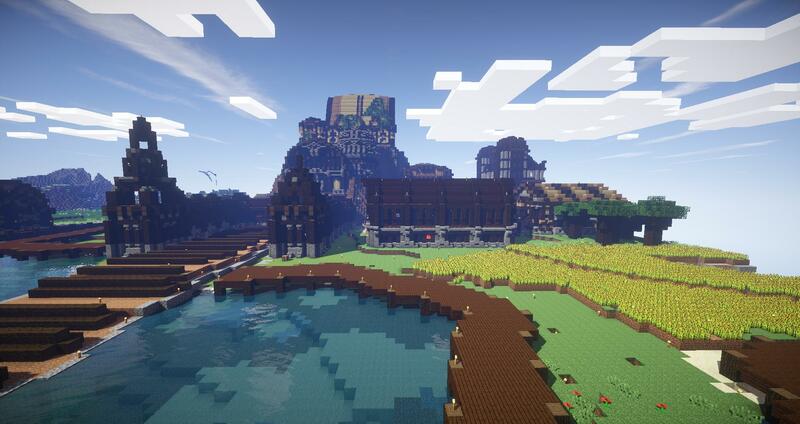 I've been playing Minecraft since the days of Beta, so am craving a server which gives me a sense of nostalgia of when I played vanilla way back in 2011 and 2012. How active will you be? : I'm currently on winter break, so when I'm not working (I work shifts), I should be able to dedicate a fair amount of time to this: at least a few hours a day, maybe 3-5 days a week? What do you think you can bring to the server? : As mentioned, I have played Minecraft for a fair few years now. I have the most fun in the game when I'm generally just building or surviving in general. As for the wider server community, I like to think that I could have a fair bit of banter with everyone and overall be a 'fun' person to have! What do you think you can bring to the server? 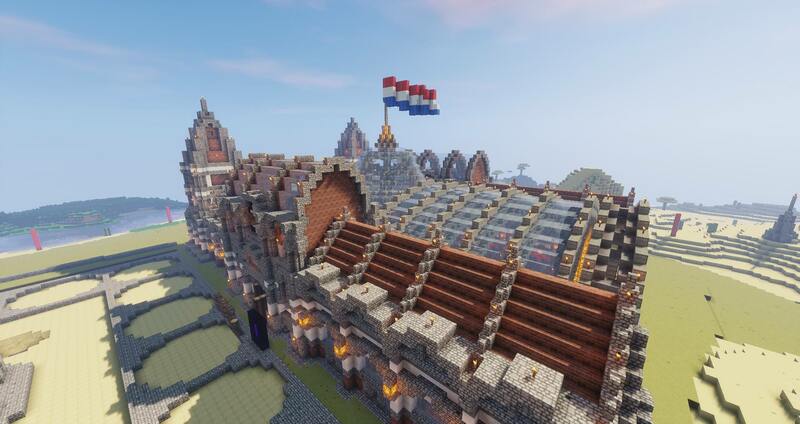 : Well honestly not much, I'm more looking for a place where I can build stuff and have fun in survival and get feedback from people about what I build. Any other questions or comments? : As long as no one gets drunk and starts going crazy i'll like this server a lot. 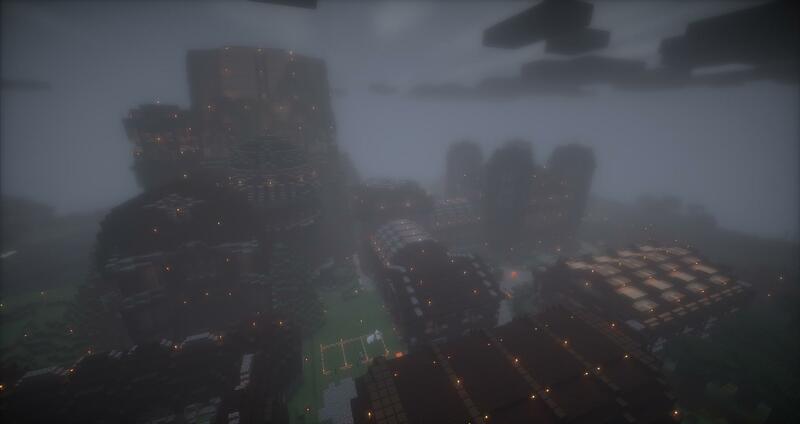 Tell us a bit about yourself: I've played Minecraft since 1.0. I enjoy video games, and not only play Minecraft but also, PUBG, Planetside 2, Overwatch, and practically any other game that anyone wants to play. Even though I can't get Drunk in the U.S. legally, I still like to have a good time. What do you think you can bring to the server? : I think I could bring some laughter, fun times and dedication to the server. Any other questions or comments? : I want to be in a community that is dedicated and doesn't die out. This seems like one of those. What do you mean with "Specialized Shulker Farm" ? so it's not really Vanilla ? It's 100% vanilla, we just spawned in a shulker spawner. Thanks for applying to Ebrius. We want to accept you, but we have just one question before we do so. It seems like you are very involved with other servers and the like, will that cause activity problems if you were to join us? I want to ask this since we strive to find active people for the server.